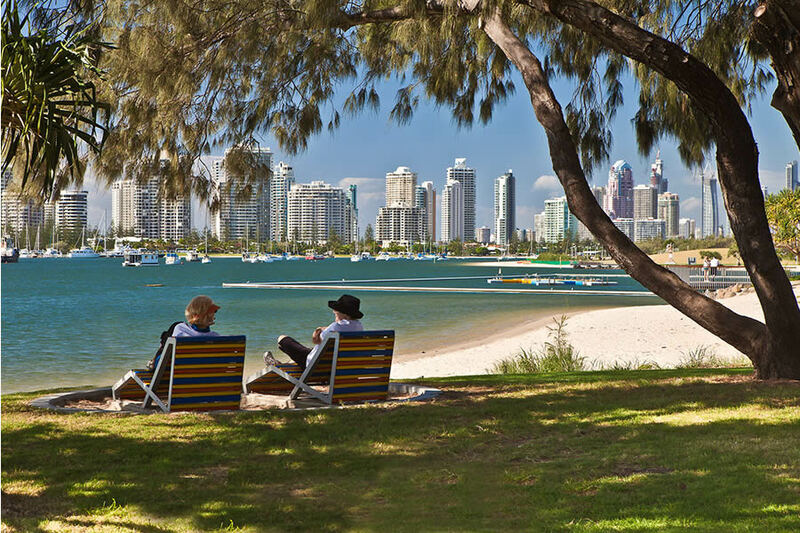 Broadwater Foreshore and parks offer a rich and beautiful landscape in which to walk or stroll. 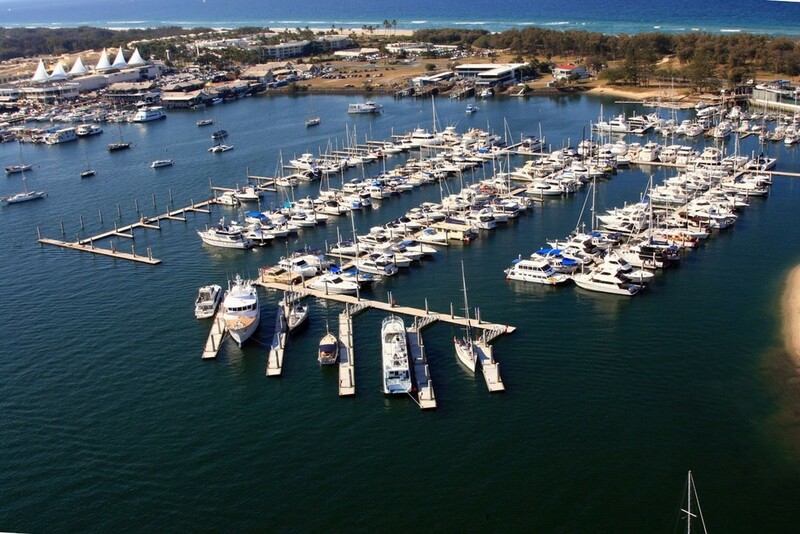 The atmosphere at Southport Marina provides the ideal afternoon for those who love boating and fishing on the coast. If your sense of adventure tends to take you further abroad, then rely on the Gold Coasts rapid transport system to get you to your next great destination easily. Victoria Towers makes life easier for retirees and over 50s. The Gold Coast makes it all the more beautiful. So, why not make retirement the phase of life you’ve always wanted and enjoy the best address in Australia!